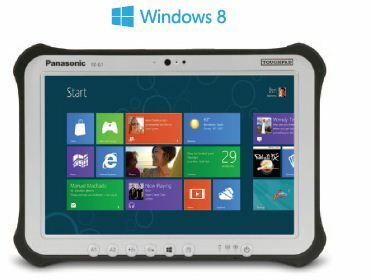 With Toughpad FZ-G1, Panasonic decides not to disappoint its Windows loving customers since Panasonic Android tablet were already in the market. Moreover, HP Envy x2 and Milagrow x11 were posing threat to the Toughpad’s market with their Windows tablets, which made Windows Toughpad’s arrival inevitable. There is not much difference (hardware-wise) between Panasonic Toughpad variants. But both obviously have different OS and hence different intrinsic App repository. The other very visible difference is in the design of the two. This one has a broader screen rather than a longer screen as in the Android version. Toughpads easily astonish us their ability to withstand adverse knocks, falls, pouring rain, extreme hot or cold weather. 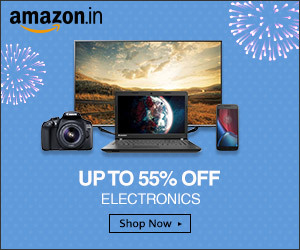 After the 24 years of rigorous and fastidious research work, Pansonic has pulled something of this kind. This tablet is an undisputed champion, when we talk about ruggedness and safety.